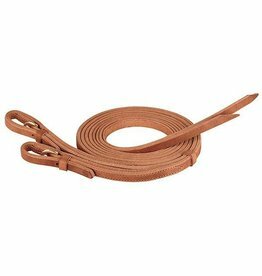 Soft twisted cotton mecate reins for use with a bosal or rope halter. 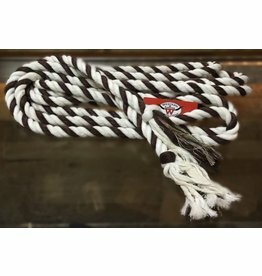 The chocolate harness leather roping reins with rawhide braided knots feature Martin's signature broke-in feel from the moment your hands touch them. 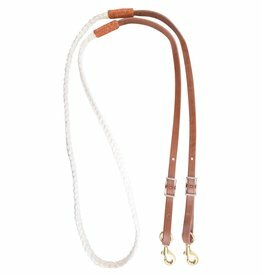 Not one for bling or wild colours? 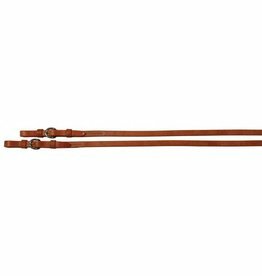 This elegant collection is available in three versatile colour options and features classic Basketweave tooling that never goes out of style! 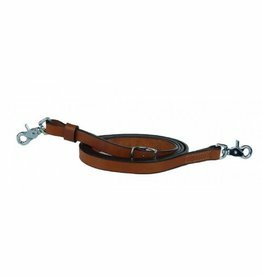 Simple split reins with a good feel in your hand that will last! 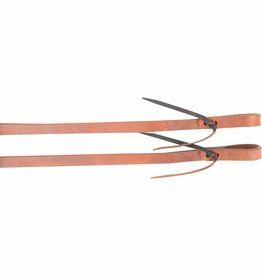 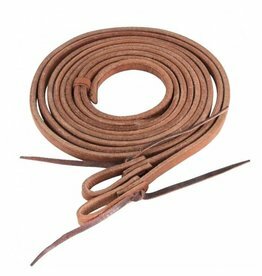 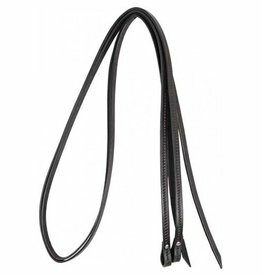 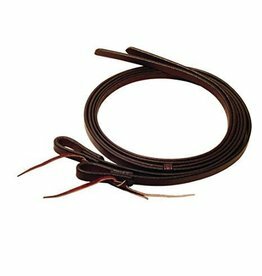 Adjustable leather roping reins that are good quality and affordable from Western Rawhide. 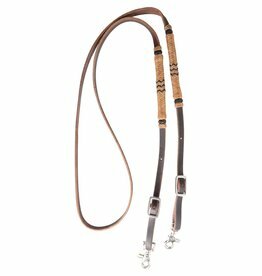 Nice quality reins with a good feel in your hand, and affordable! 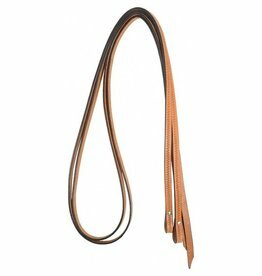 Soft, pliable split reins with a great feel in your hand, these will be your go-to working reins!